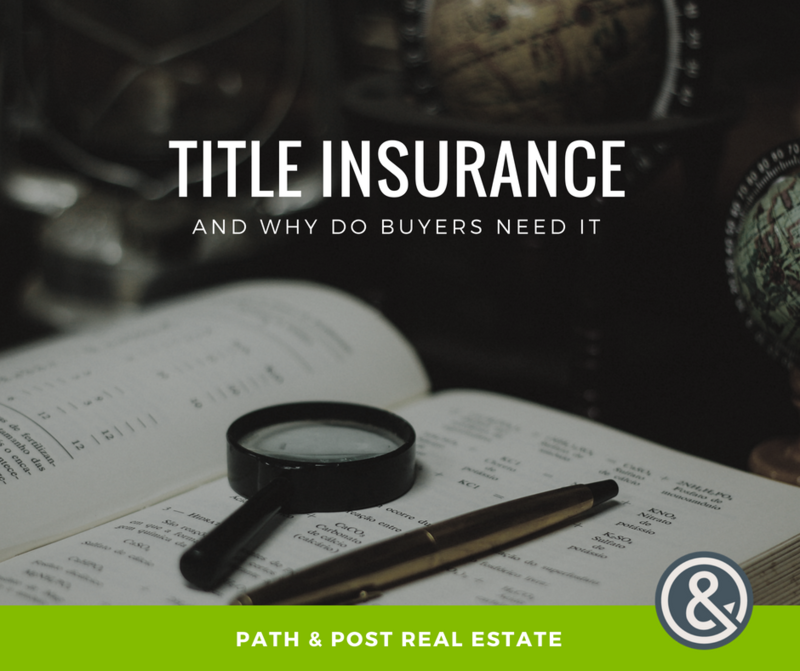 What is Title Insurance & Why Do Buyers Need It? Buyers do many types of inspections and consider several types of insurance as part of buying real estate. One of the most important inspections is the title search or title examination done by the closing attorney to review matters affecting ownership. Despite having this reviewed by the closing attorney, there are potential issues that a title exam may not reveal, so Lenders and Buyers purchase title insurance to protect their investment against claims unknown at the time of purchase that come to light at a future date. 7) THE MOST IMPORTANT REASON: Recording of liens or deeds in the “GAP” – The “gap” is that period of time between when the records were last updated by the court clerk (in a way that the examiner can view them) and the time that the new deed is filed. Anything filed in the gap could potentially be superior in title right to the new deed to owner or mortgage company. Title insurance will be included as a required part of your closing costs for lender coverage, and we recommend you also get coverage as the owner. Most real estate buyers in Georgia do opt for owner’s coverage. If you have specific questions, you should reach out directly to the law firm doing your closing. Special thanks to the HartmanLawFirm.com for providing an overview of this information for us to share in this article.